Finding measurements of fabric is I think one of the trickiest things! This is especially true when it comes to designing patterns. I end up with this finished project or quilt and sometimes have no idea how much fabric I started off with! 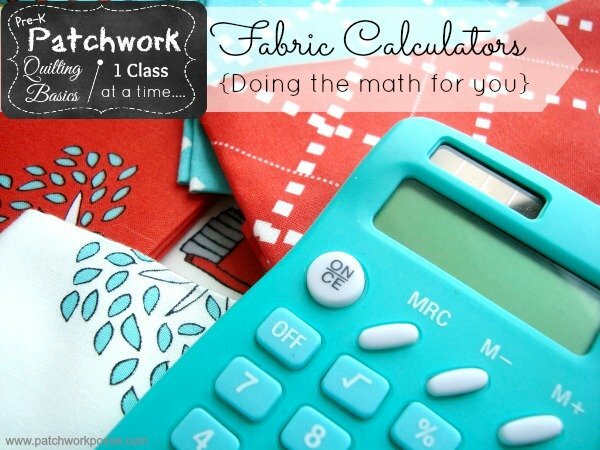 Fabric calculators have been my saving grace. I thought today we would go over a few resources so you can find some help if you get all in a tizzy with the math! Fabric Yardage. Need help remember what size to cut a quarter of a yard? 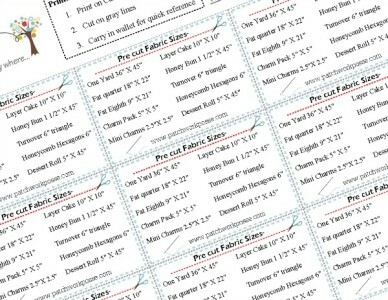 Here is a handy printable fabric yardage card that will fit in your wallet for quick reference. Pre Cut Fabric. What size is a fat quarter? charm pack and other packets of fabric ready for sewing? Printable pre cut fabric chart to keep things all sorted out and clear. How to Cut your fabric. 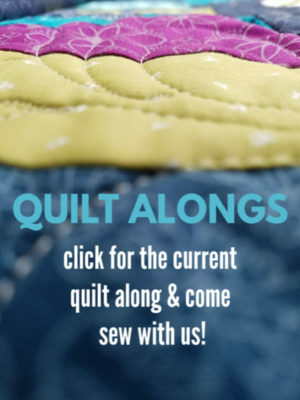 Do you know what kind of cuts you can get out of a piece of fabric? These diagrams will help you get the most out of what you have. I am not going to go into the mathmatics of it all. Depending on what you are looking for will determine what measurements you need. 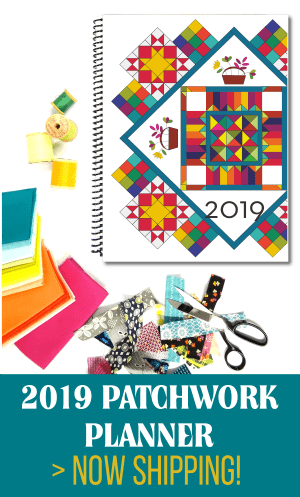 I have found a few places for quick reference that I use to help me figure out the size of a quilt back, or cut pieces. These have come in handy when making patterns…. but if you are like me and you sometimes divert from the pattern you are following, you might need some help figureing out where you are and what sizes you need. Quilt Calc. It is my go to calculator if my head is ready to explode trying to figure it out. This one is my all time favorite. 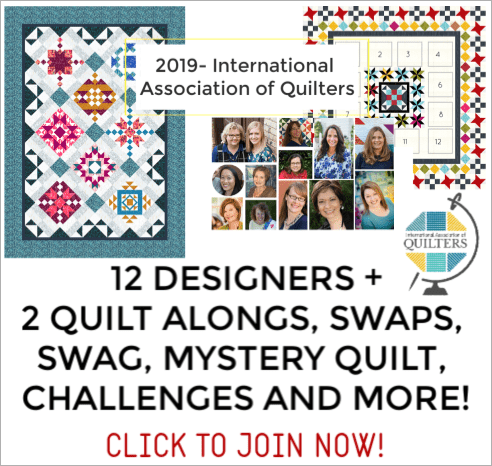 Quilt Bug has one that will help you figure out all kinds of measurements. Sailrite This one doesn’t deal with quilts- however it does a great job at pillows, cushions and other items. I know there are a few products out there that are specifically for finding measurements for fabric, but I haven’t tried them. I’d love to hear your opinions on those too! Q & A – Do you have quick and easy method for finding out measurements for your cuts? 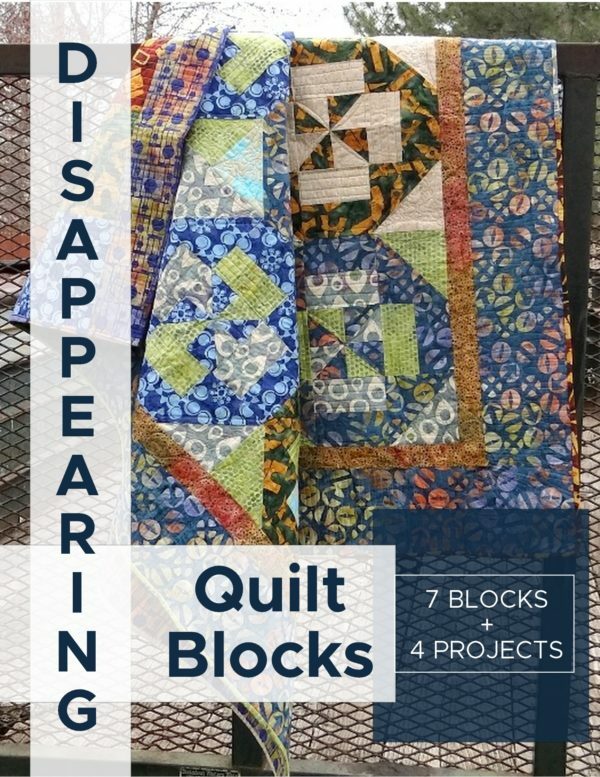 Backs of quilts? Let’s hear what you have to say…. 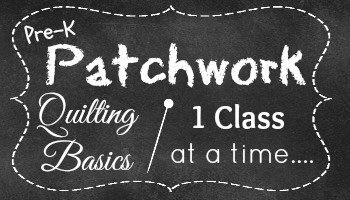 Follow along the pre-k patchwork series- Sign up for email reminders here! Love you site! Good information. Unfortunately your sponsors advertising covers some of your information and I do not know how to “x” out of it so I can read all your info. Robert Kauffman has a free app. Easy to use too. I also had the problem of adds over text, and slow download due to adds. I may not be back, too much hastle.